The Alta home collection in our first-phase release features 26 of our largest homesites. Each one measures 100’ x 140’ and typically is set apart from its neighbor by a 20-foot buffer for maximum living space and privacy. Yoga enthusiasts will love the collection’s exclusive location near the community’s serene yoga lawn. Meanwhile, home chefs- and really, anyone who enjoys eating and socializing in a beautiful space- will appreciate the Alta collection’s all-inclusive, executive gourmet kitchen featuring a G.E. stainless steel 30-inch built-in double oven, a 36-inch gas cooktop and a 36-inch professional vented hood. Granite slab kitchen countertops, 42” upper kitchen cabinets and a handy USB port for charging personal electronics add to the luxury and convenience. 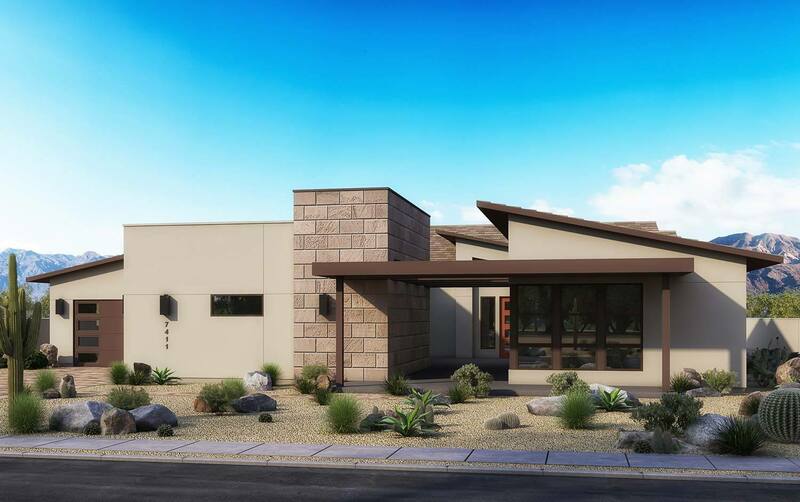 Enjoy two modern floor plans ranging in size from approximately 3,807 to 4,620 square feet, all designed with 10’ ceilings to maximize the space and light of their contemporary designs. All homes are LEED® and EnergyStar® certified, and include energy-efficient tankless hot water heaters. Maracay’s LivingSmart® program and the EPA’s Indoor airPlus® program deliver high performance and cost efficiency.